This webinar is complimentary for PCOA Members. What are you hoping to learn from this webinar? Marketing challenges many business owners. Some find it frustrating. Some find it expensive. Time consuming. Others find it complicated. However you view marketing, one thing is for sure. When you get it right it can do amazing things for attracting and retaining the right type of client in to your business. The type of client that you love to work with. And who loves working with you. That can only lead to the best outcome for both parties, right?! So join me, Tim Reid ... host of the award-winning podcast The Small Business Big Marketing Show - as I share what marketing I would do if I were running a PCO company. Tim Reid is the founder and host of Australia’s #1 business marketing podcast - The Small Business Big Marketing Show, which can be found on the Apple iTunes store as well as inflight on all Virgin Australia domestic and international flights. His highly informative weekly show was recently awarded Australia’s Best Business & Marketing Podcast at the 2018 Australian Podcast Awards. Tim has built a global audience of motivated business owners in 110 countries, and is the author of The Boomerang Effect, a popular marketing text. 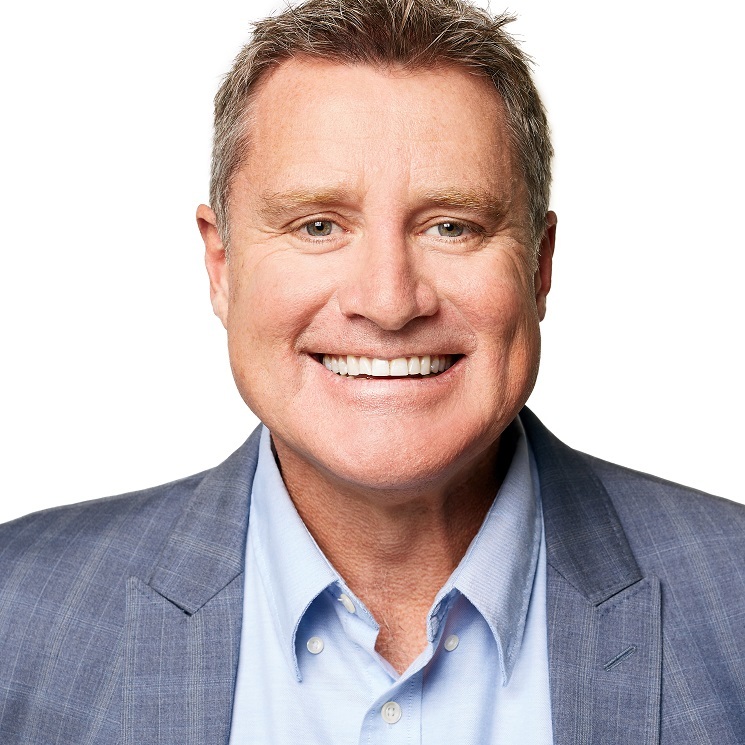 He is also Australia’s most practical marketing keynote speaker.